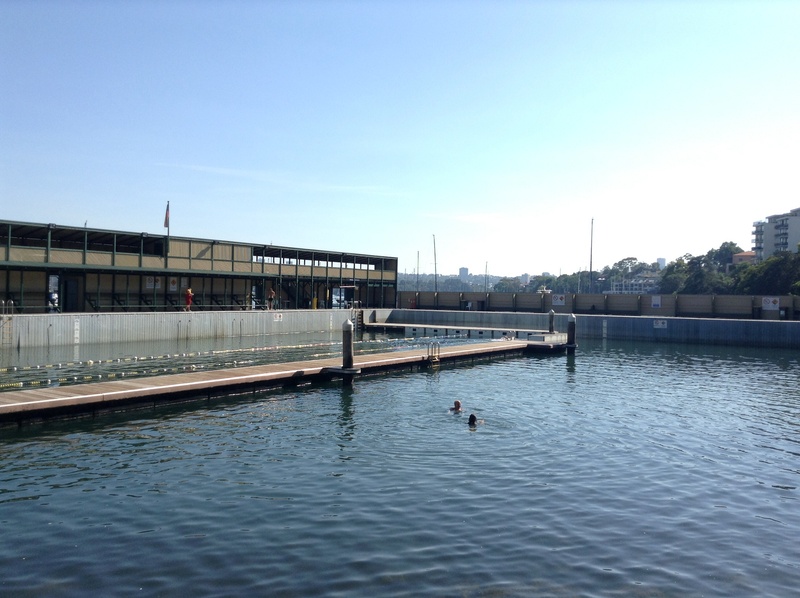 To swim in the oldest known Sydney Harbour pool, established in 1883, the birth place of squad swimming in Australia. Years later the pool becoming the training ground for one of our most successful female Olympic swimmers – Ms Dawn Fraser. 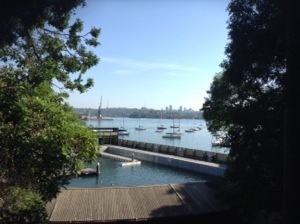 Because I had lived in Balmain, known in Sydney as the insular peninsula, for 3 years ( 2007 – 2010) and never ever taken the time to embrace and savour this hidden gem. What a fool I had been! Making up for lost time today? Finally mature enough to visit the Dawn Fraser Baths? The verdict is still out….but I splashed about, revelling and chatting with the locals who had come out for an early morning Sunday dip. 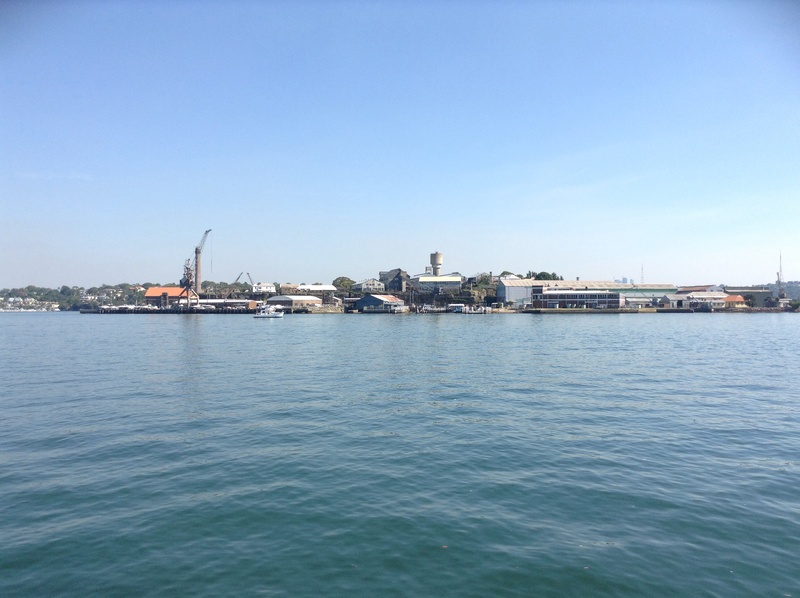 What an absolute treat the 9th Beach of Christmas is – The Dawn Fraser Baths, Balmain. The gift that keeps on giving, today the first of what I hope will be many, many more harbour swims.